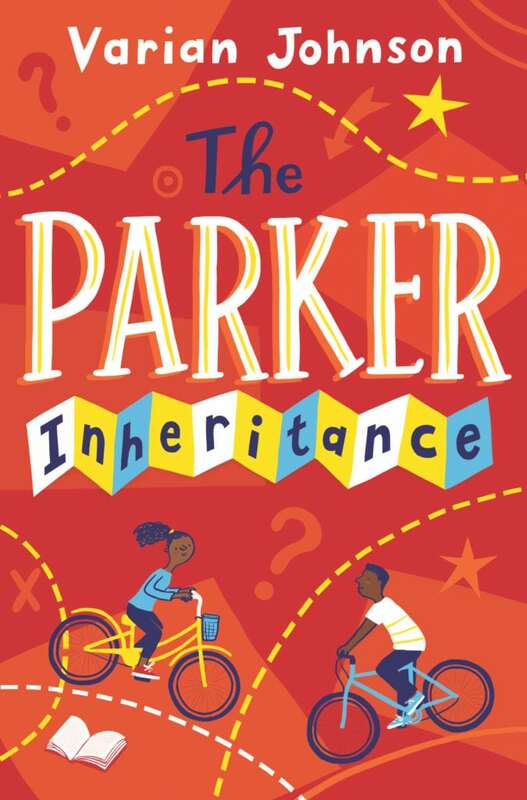 Thanks to Scholastic UK, The Parker Inheritance is making its way across the pond to the UK. And here’s the cover! Very posh, if I do say so myself.